Applications are invited for a postdoc position in surgery to join University of Cambridge, UK. Eligible candidates should submit the applications before October 14, 2018. 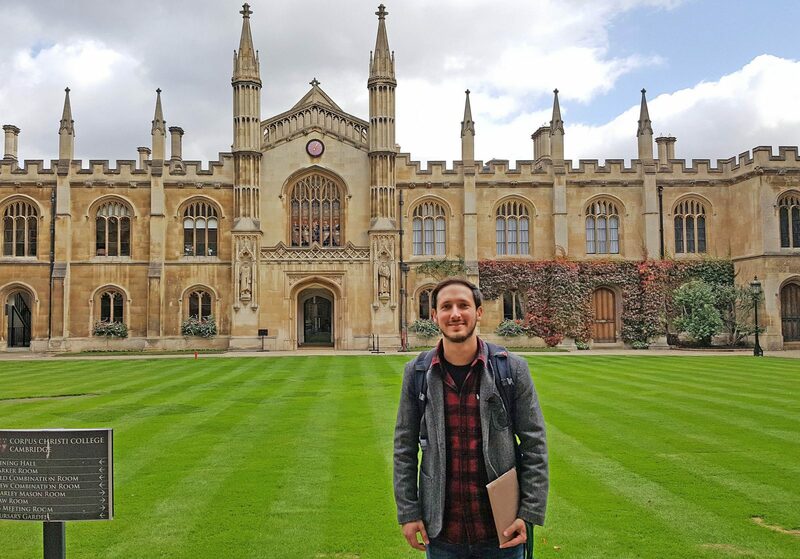 We are looking for 3 enthusiastic full-time Research Assistants to join the research group of Mr Kourosh Saeb-Parsy at the University of Cambridge Department of Surgery based on the Cambridge Biomedical Campus. The Department of Surgery at the University of Cambridge has established the Cambridge Biorepository for Translational Medicine (www.CBTM.group.cam.ac.uk) to support a number of multi-disciplinary biomedical non-clinical and clinical research projects. CBTM supports the use of human tissue across a range of disciplines including regenerative medicine, cancer, metabolism and mitochondrial and development of biology. The post-holder’s work will focus on supporting the Human Cell Atlas (HCA), a major multidisciplinary initiative to characterise human cells in the body. The post-holder will work closely with, and report to, Mr Kourosh Saeb-Parsy (University Reader at the Department of Surgery; www.saeb-parsy.group.cam.ac.uk) and support the activities of CBTM and help deliver its objectives, in particular relating to the HCA. The key responsibilities of the post include preparation of applications for ethical approval, obtaining informed consent from study participants, tissue collection, tissue processing using laboratory techniques, data management and general administration. The successful candidate will hold at least a BSc or equivalent qualification in biomedical or related sciences, which may include nursing and allied health qualifications. The candidates should have a desire to learn about the range of biomedical areas supported by the CBTM, and be willing to learn basic laboratory skills. The candidates must also have the ability to relate to patients and convey medical and scientific information in simple language. Fixed-term: The funds for this post are available until 30 June 2021 in the first instance. Once an offer of employment has been accepted, the successful candidate will be required to undergo a health assessment and a standard Disclosure and Barring Service check. This appointment also requires a Research Passport application.